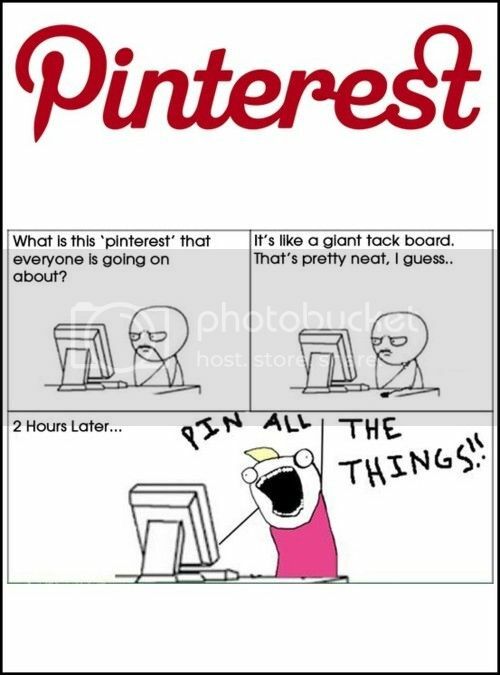 I just signed up for Pinterest and it’s like crack—totally addictive (not that I would know if crack is addictive…oh, forget it). I’ve started storyboards and gone through all of my saved image files, just PINNING ALL THE THINGS. Meanwhile (oh my, the time is just flying! ), I’ve blown off hours of potential writing time.